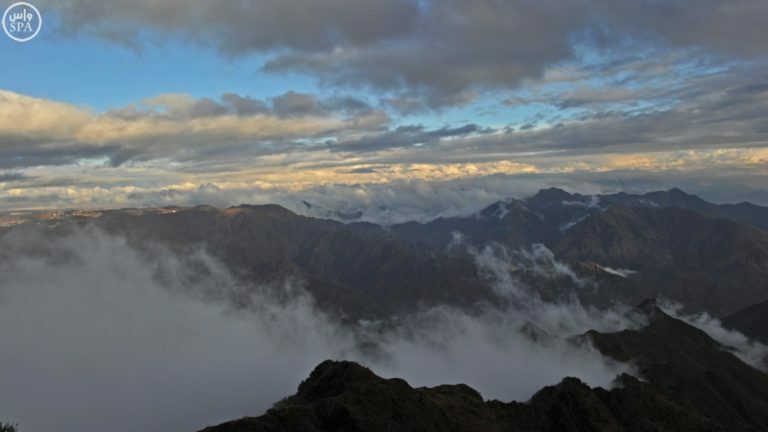 A recently published story in the BBC highlights the unique culture and natural beauty of the Asir province in Saudi Arabia, whose male inhabitants don colorful and ornate head dresses made of local flowers. 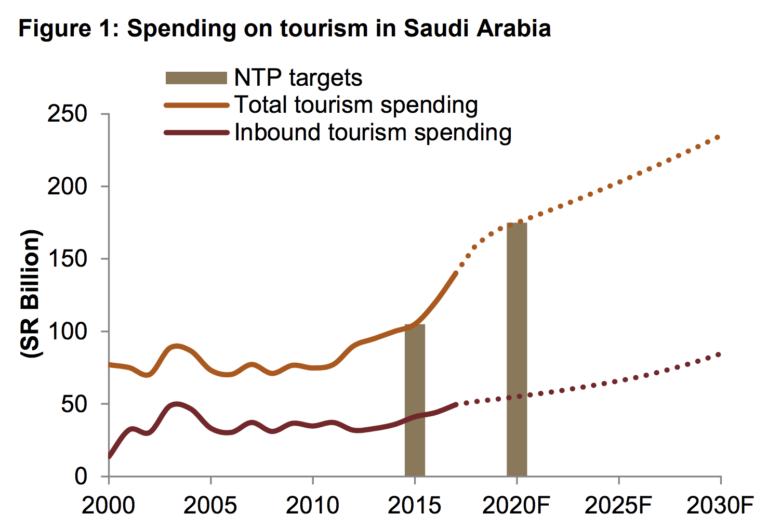 A recently published research report by Riyadh-based Jadwa Investment finds a ripe landscape for investment and job growth potential in Saudi Arabia's budding tourism sector, set for gains as the Kingdom continues to open up. 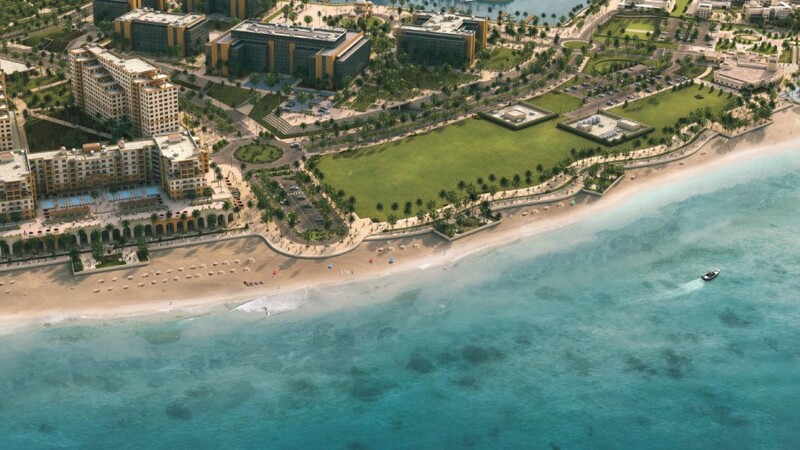 Saudi Arabia’s Public Investment Fund (PIF) has appointed an international advisory board of business, tourism and environmental figures for its Red Sea tourism development. A recently discovered fossil finger bone dating back about 90,000 years that was unearthed in Saudi Arabia’s Nefud Desert is "pointing to what scientists are calling a new understanding of how our species came out of Africa en route to colonizing the world," Reuters reports. 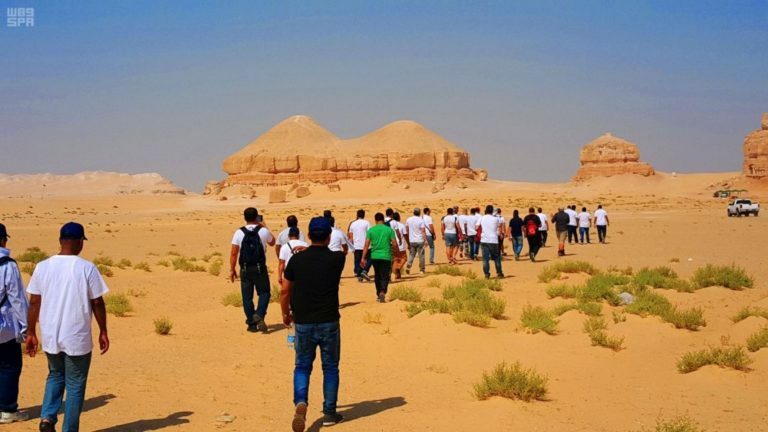 Saudi Arabia's Crown Prince Mohammed bin Salman launched more tourism projects in Al-Ula, Saudi Arabia, including a resort designed by a renowned French architect Jean Nouvel, and a nature reserve. 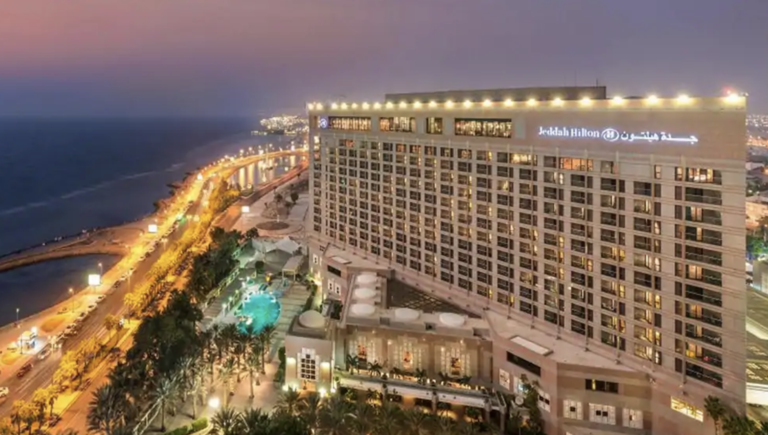 Saudi Arabia's Public Investment Fund (PIF) is continuing to expand its investment portfolio in Saudi Arabia's travel, tourism, and leisure infrastructure across different regions of the country as part of the Kingdom's Vision 2030 economic and social reform plans. Iran says it will not allow its pilgrims to attend the Hajj this year following weeks of talks. 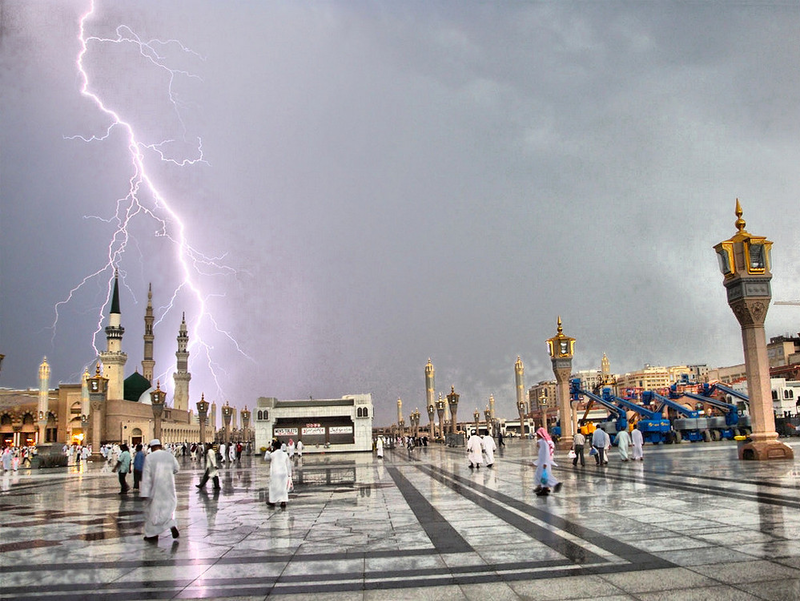 What Will Be Saudi Arabia’s Next Tourist Destination? Although Saudi citizens typically flock to Dubai, Bahrain, or elsewhere abroad for leisure trips, that might be changing. 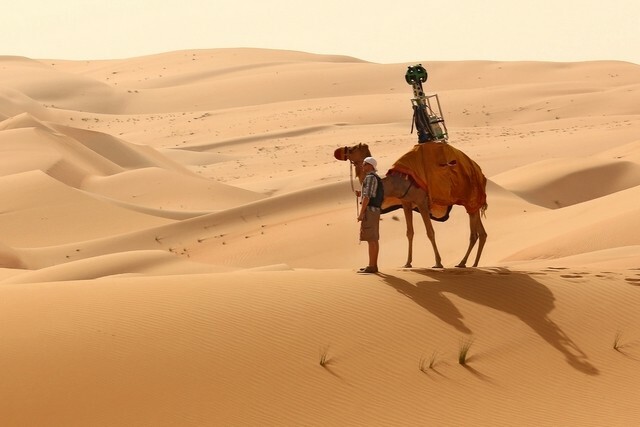 Google brings its Street View technology to Liwa Oasis in the Arabian Desert of the UAE utilizing, for the first time, an animal (Raffia the camel) to capture the images.